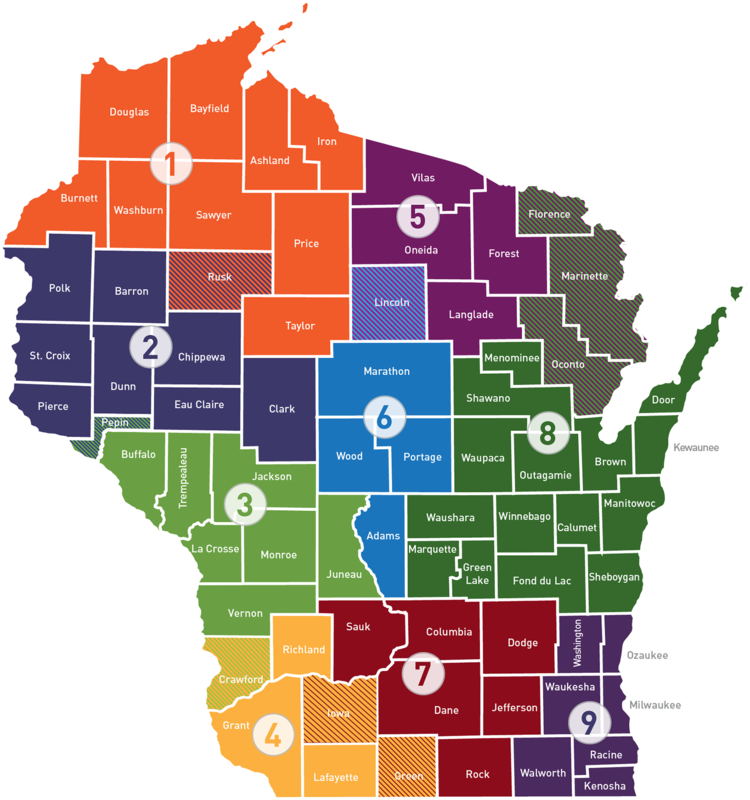 WEDC, the state’s lead economic development agency, works closely with nine regional economic development partners around the state to facilitate and coordinate resources and support for local businesses. Together, we can help you find the part of Wisconsin that offers the greatest benefit for your company and the community. Click here for a printable version of this page’s information.